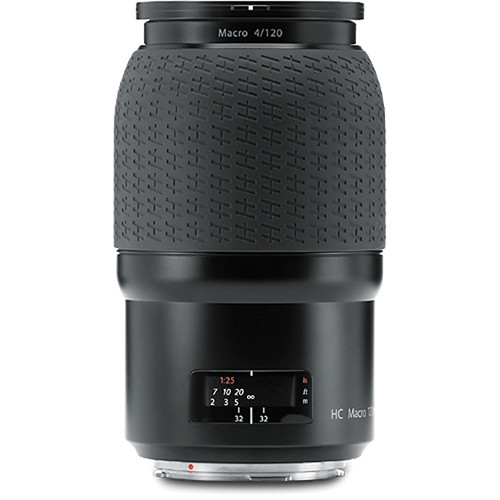 The Macro 120mm-II has exceptionally high performance making it a very versatile lens not only for close-up work but general applications too where a slightly long lens is required. Image quality and light distribution, even in the close focusing range as well as at maximum aperture are extremely good. Focusing, manual or autofocus, is from infinity to 1:1 scale without the need for extension tubes. Autofocus range can also be limited to near range, far range or full range by a setting on the camera.